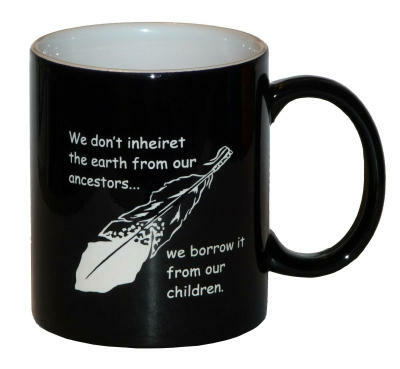 A Cheerful Greeting For All Occasions! Bright colors & special images that can adorn any piece of correspondence you mail or deliver just a little more special for the recipient of the occasion. From birthday greetings to job promotion, anniversaries to a thank you note. 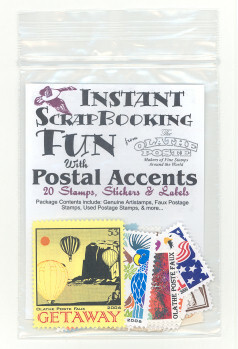 These decorative stamps can be applied just like any other... merely lick-n-stick. 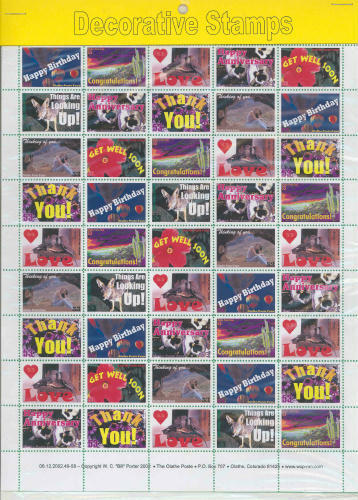 Decorating Tip: Here's what we like to do for birthdays... add one or more of these Decorative Happy Birthday Stamps in the lower left quadrant of the birthday card envelope. Give it a tilt when you attach it for a little extra pizazz. Then use an official USPS birthday postage stamp available at your local post office when mailing your birthday greeting card. The white border around the stamp highlights the stamp image and your extra, special greeting against a colored envelope too. 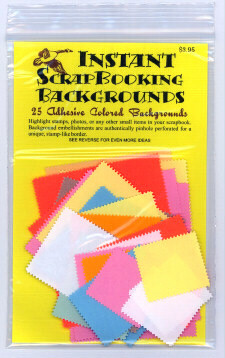 These are great for scrapbooking projects and collage! 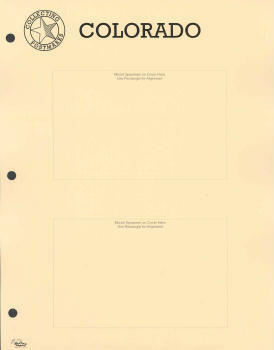 Stamp sheets are 8.5" x 11", 45 stamps per sheet, stamps are sized 1.5" x 1" and pin-hole perforated for easy separation. 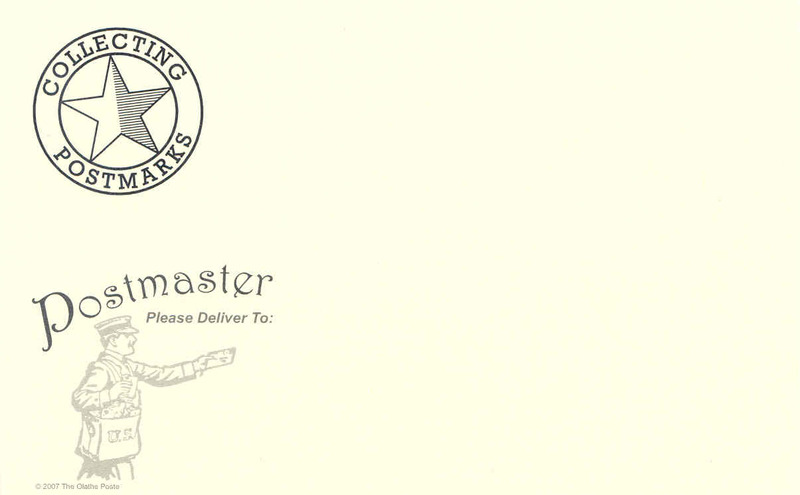 Decorative Stamp Sheets are packaged for carefully protected against damage during transit. This product was added to our catalog on Wednesday 04 August, 2004.